If the print on this review goes blurry on your screen it’s because I’m still rubbing my eyes at the cast list on this astonishing trove of archive finds, unobtainable anywhere online. The composer Dmitri Shostakovich was a capable pianist who sometimes participated in his own premieres. The people he played with were the elite of Russian music. 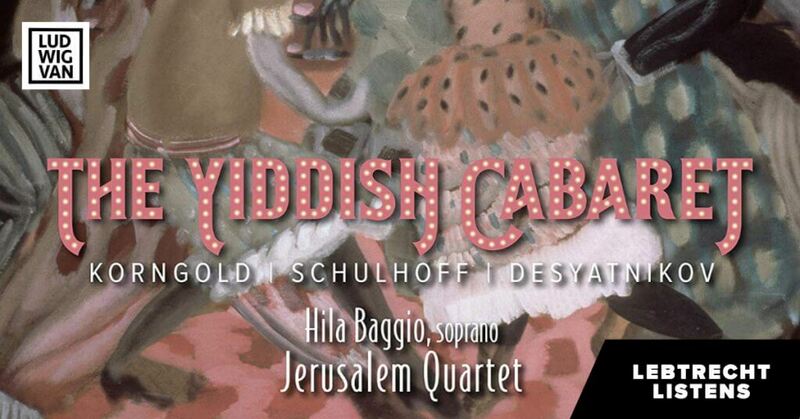 The song cycle From Jewish Folk Poetry, unplayable in public while Stalin was waging his anti-Semitic purge, existed as samizdat between Shostakovich and his friends, sung quietly in his apartment and theirs. The public premiere in January 1955 was sung by Nina Dorliak — Sviatoslav Richter’s soulmate — together with Zara Dolukhanova and Alexei Maslennikov. Every single note is a treasure. Behind the music, you can smell the audience fear. Shostakovich wrote the first piano concerto for himself in 1933 and the second for his teenaged son, Maxim, in 1957. Dismissing the second as having ‘no redeeming artistic merits’, he plays it nonetheless in May 1957 with the wildness of lost youth, helter-skelter reckless and with stunning quietude in the central movement. Tears spring to eyes. 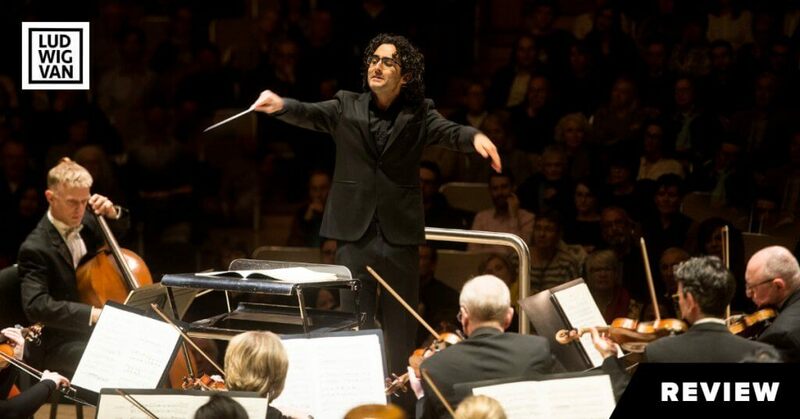 Alexander Gaouk conducts. The first concerto and the concertino for two pianos — Maxim gets his chance on second piano — were recorded that same year, an indication perhaps that Shostakovich was seeking a solo tour in foreign parts, if only the Party would permit it. 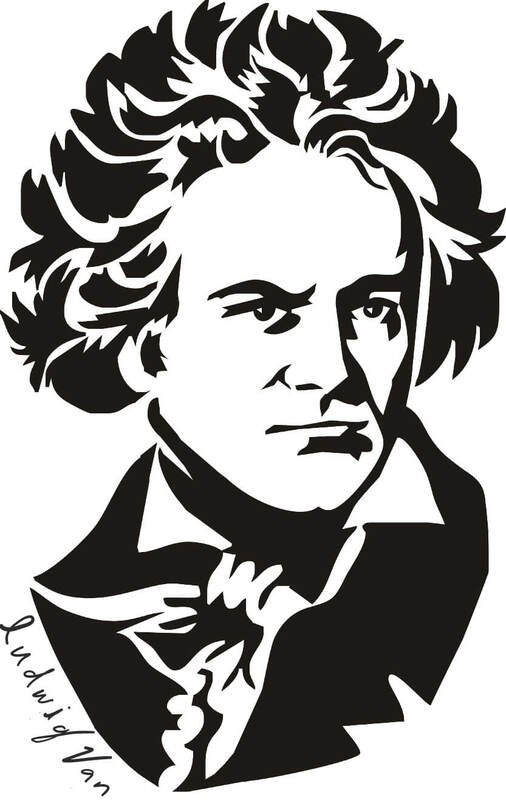 The second disc is composed of Moscow chamber music sessions from the same year – the piano quintet with its original premiere performers, the Beethoven Quartet; the cello sonata with Slava Rostropovich; a violin-piano arrangement by Dmitry Tsyganov of four of the Opus 34 preludes and the composer, all alone playing three of his towering preludes and fugues, opus 87. The sense of trespass is almost forbidding. It’s as if the musicians are unaware they are being recorded, so hushed and intimate is the conversation. This release is core heritage, indispensable. I risk wearing it out with repeated playing. 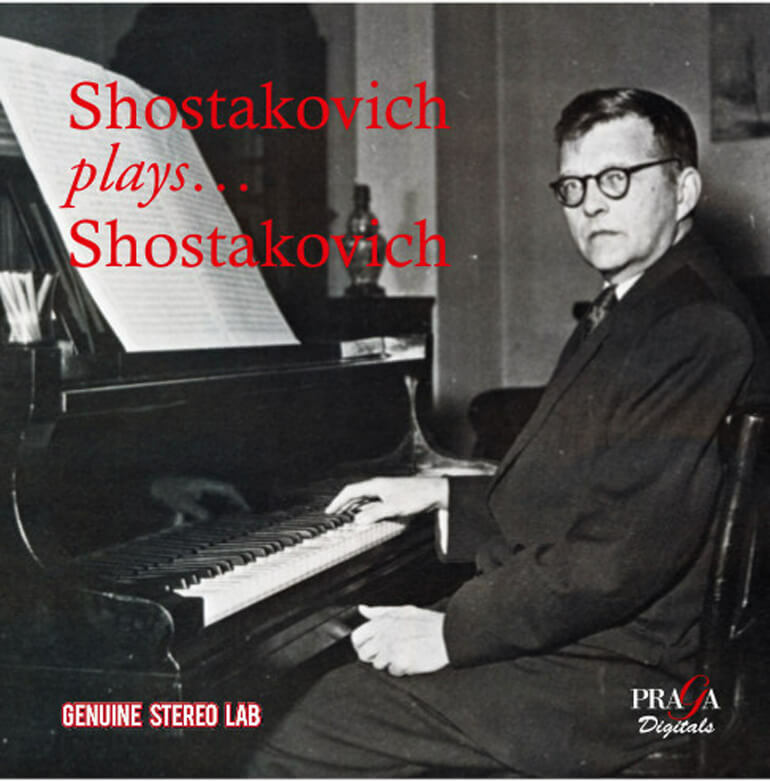 Shostakovich plays Shostakovich (Praga Digitals) is available at Amazon.com.